A fire ravages through Midwestern prairies. 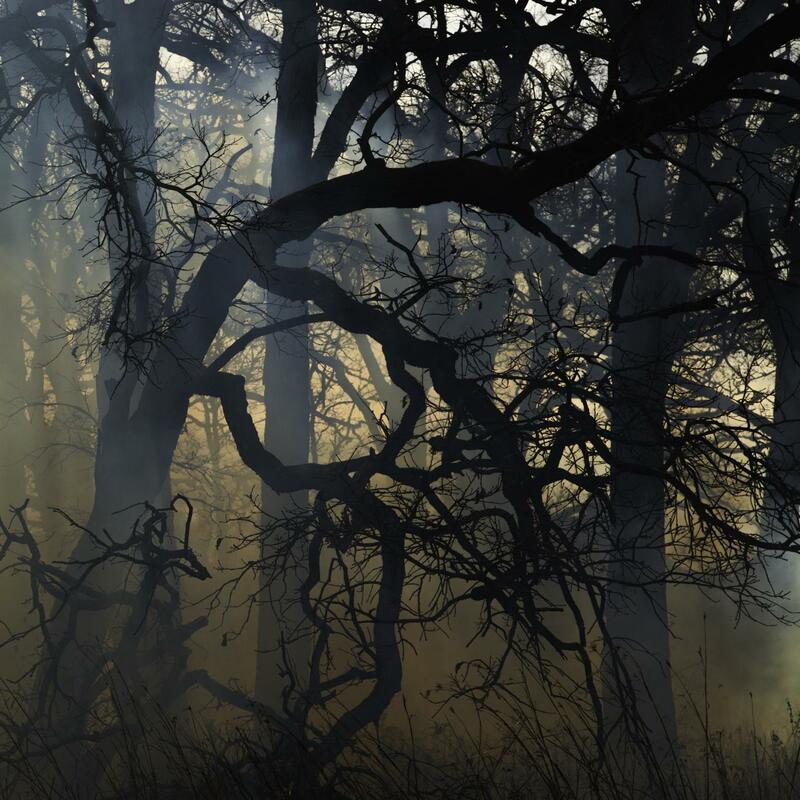 Its explosive glow dissipates the dying greenery, then smoke engulfs the plains in a haze. 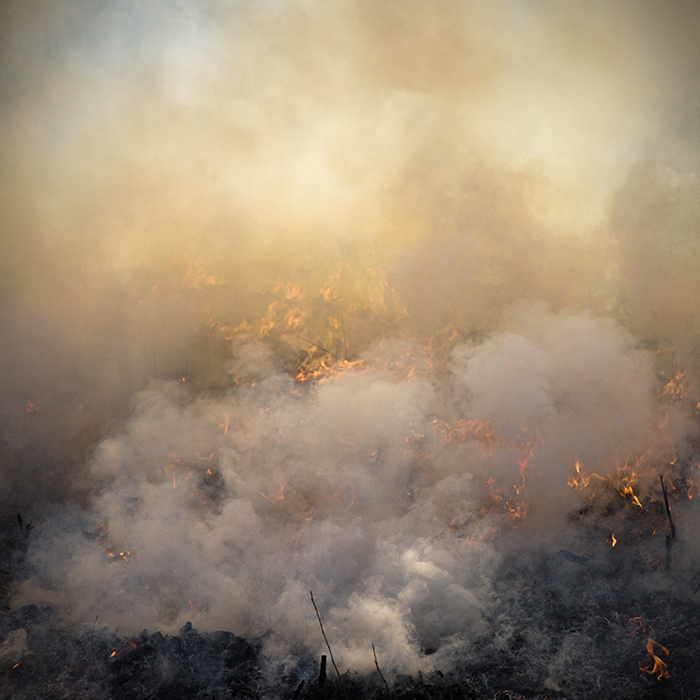 But the purpose of the fire is not to destroy—it is a controlled burn, meant to decrease the volume of invasive species, leaving more space for native plants to grow. Jane Fulton Alt, AM’75, moves close to the fire line, camera in hand, documenting the scene. She will do this for seven years to create the exhibition and book The Burn (Kehrer Verlag, 2013). As Alt watches the landscape dissolve, she thinks about life cycles; her sister is undergoing chemotherapy, its burn runs through her body to save it just as this fire rages to sustain the ecosystem. In fact, life cycles are a recurring theme in Alt’s photography. Her first projects focused on the extremes of life’s beginnings and endings. She captured home births, pregnant women, morgues, hospice settings, and autopsies. Even slaughterhouses made their way into her work, culminating in a series of human subjects holding pig hearts. She didn’t begin her photography career with the intention of connecting it to her social work, but an emotionally charged experience compelled her to merge the two parts of her life. 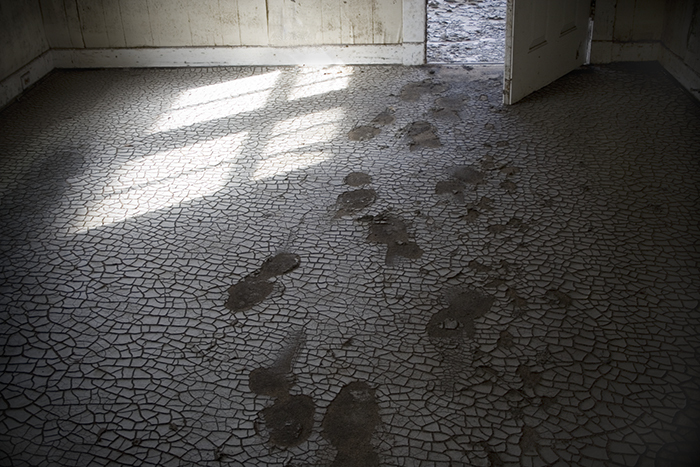 When Hurricane Katrina hit, Alt traveled to New Orleans as a part of the Look and Leave program, in which social workers accompanied people to see their destroyed homes and neighborhoods for the last time to help them gain closure. Alt would wake up early and document the wreckage. Initially her goal was simply to show the destruction to people back home. 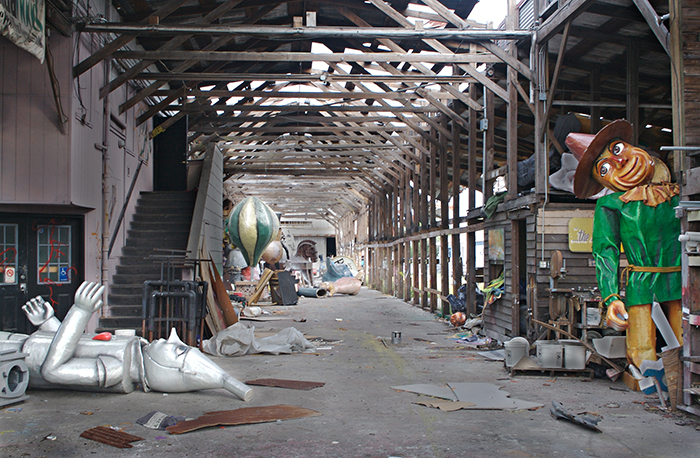 The images—which ended up being exhibited and compiled into the book Look and Leave: Photographs and Stories from New Orleans’s Lower Ninth Ward (Center for American Places, 2009)—depict homes with roofs caved in, piles of wood from collapsed structures, and a warehouse littered with debris. Katrina was not the last time Alt used photography to highlight issues that moved her. 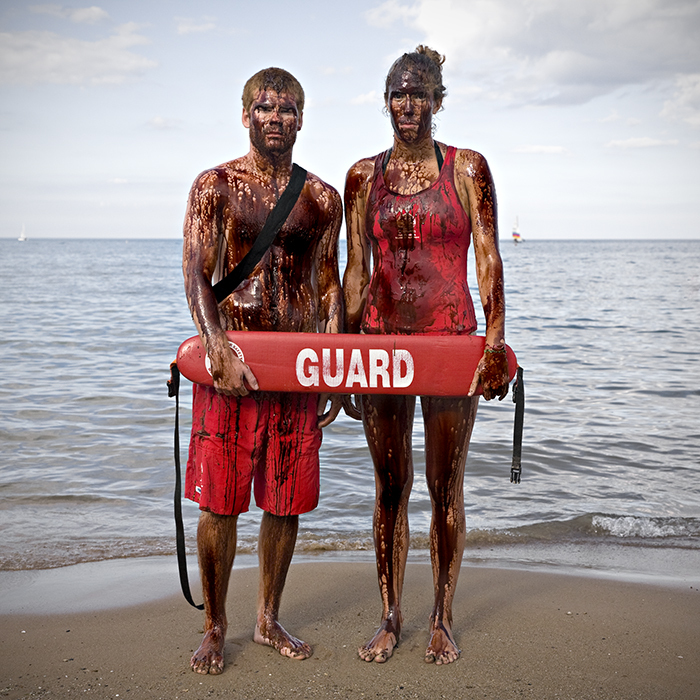 The 2010 Deepwater Horizon oil spill sparked nationwide protests, including one in Chicago that Alt attended. Frustrated that many of her photography peers were barred from documenting the site of the spill, Alt realized that she could expose its consequences in her own backyard. So she recruited passionate protestors to swim in Lake Michigan, whose waters were permeated with the dark grease. 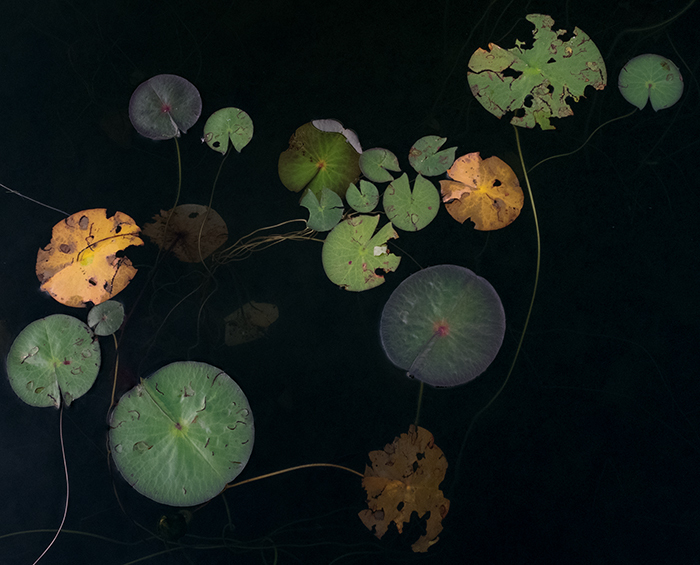 Alt’s latest work, a collection of water lilies seemingly suspended in pitch black water, follows suit as an unplanned project. She had been taking trips to northern Wisconsin for 40 years, and one day began exploring a new section of a lake in the area. She immediately felt the urge to capture it. So she began trekking to the site at the crack of dawn, making sure the lake was still and the sky was clear of clouds to avoid reflections. She would stand with her camera on a paddle board to hover over the patches of lily pads floating through the murky pond. The series captures a still oasis in nature. Alt tried “to pare things down to the essence,” depicting the lilies as abstract geometric forms.